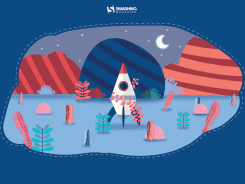 There are number of ways to try out the new operating systems, either on a spare box sitting around in your home or office, or on a virtual machine, or dual-boot along with your primary OS. We’ve covered 4 best ways to try out Windows 8, and it still stands the same when we head over to Windows 8.1. 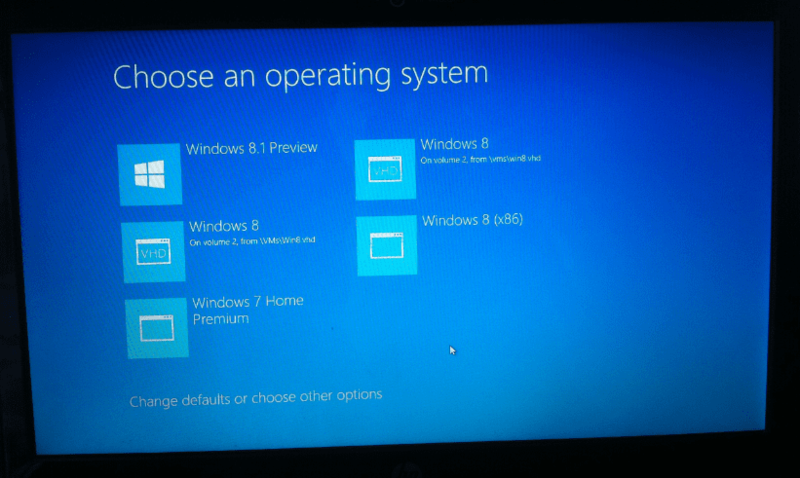 Among these 4 methods, building a native VHD boot side by side with the current system I have, either Windows 7 or Windows 8, is still the one I like the most. 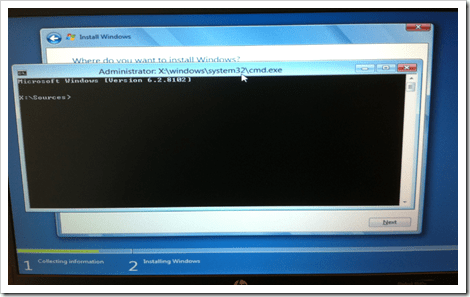 Here, let’s go over again how to set it up to build a Native VHD Boot Windows 8.1 dual boot with Windows 7 or 8. Step 1: Get and prepare your own bootable installation media. 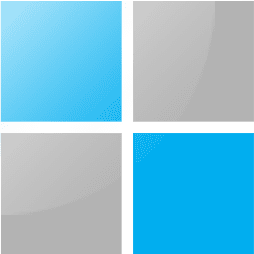 First, head straight over to download the Windows 8.1 Preview ISO files page, scroll down the page to the middle, and pick the right package to download. the average size is around 3.8GB, so it will take a bit time to download onto your computer. 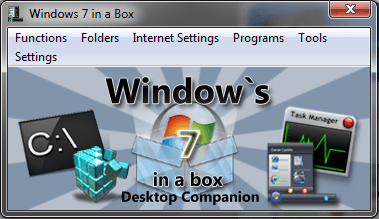 Once you have the ISO image downloaded, build a bootable USB or DVD using Windows 7 USB/DVD Download Tool, or WinUSB Maker. 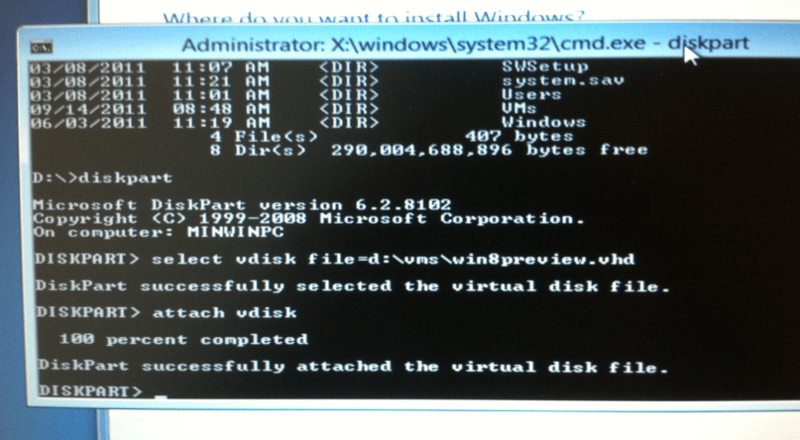 Step 2: Prepare your VHD. 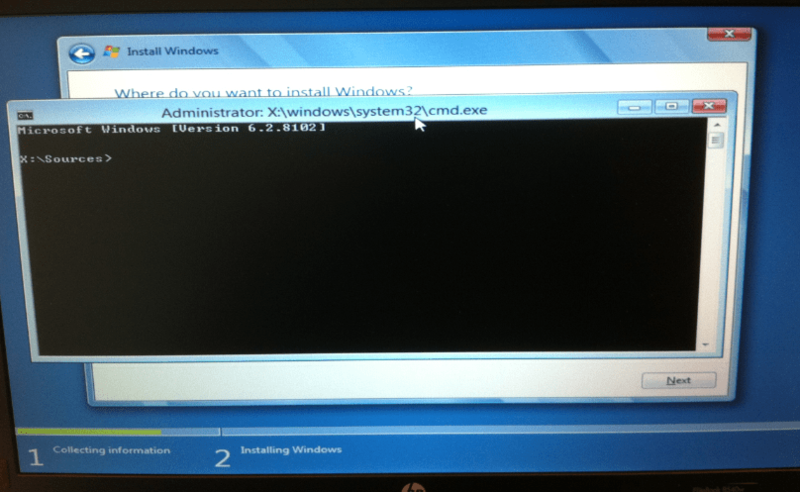 The easiest way is to create a blank VHD from Disk Management GUI. 1. 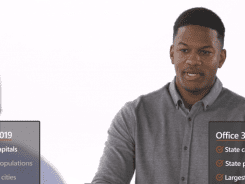 Click on Action from the top menu, and select Create VHD (Figure 1). 2. 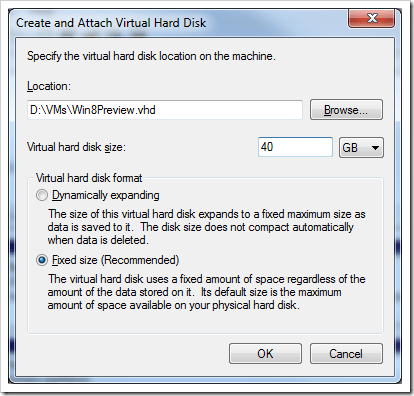 Specify the location and the size of the VHD file. 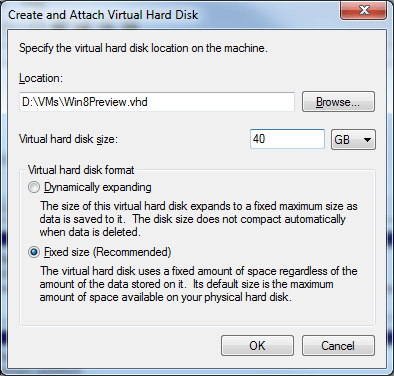 Be sure the free disk space is big enough to host the maximum size you put in VHD (Figure 2). 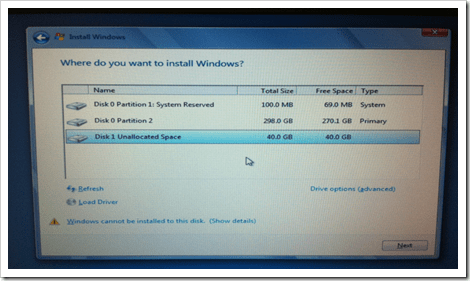 Follow the installation wizard until you get to the point to select the partition to install the OS. Instead of select what’s listed on the screen, hit shift+F10 to bring a Command Prompt window (Figure 3). 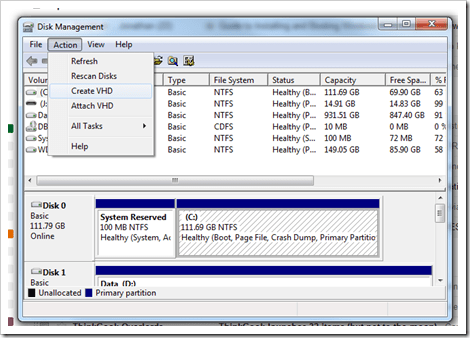 Then, shift back to the partition select window, click Refresh to refresh the list (Figure 5). Select the one you just added, and click Next to carry on. Here is the jaw-dropping one. 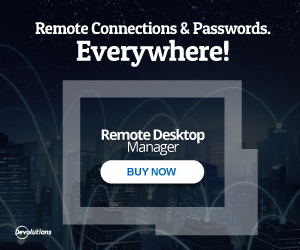 Once the installation process is finished and machine rebooted, you automatically get prompted with this awesome bootload that automatically provides you the choice of both Windows 8 and Windows 7. I didn’t try the USB boot so don’t really know the answer. But it should work though. Did you get the dos command window open? 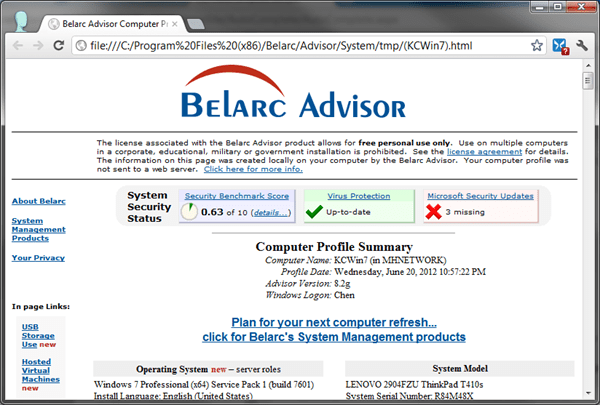 I did the install just fine, but now when I try to boot back into Windows 7 it says “Preparing automatic repair…” and I get a repair screen. Letting it look for problems comes back empty and I can’t get back into Windows 7, not even by F8 since it’ll put me back into repair when I hit it. Anyone else have this issue? 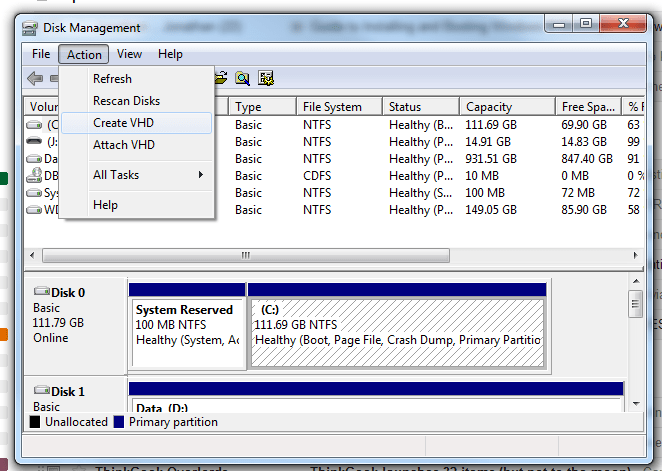 Hi, its worth pointing out that you should only put the vhd file on the same physical disk as the one windows 7 is on (ie the disk with the “System Reserved” partition) on it (as per Microsoft’s information here http://technet.microsoft.com/en-us/library/dd799282(WS.10).aspx). 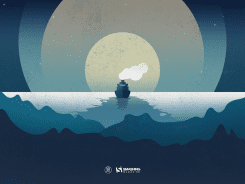 If you put it on another disk, the bootloader doesn’t get set up properly, and you’ll find yourself either not being able to boot one of your operating systems. This is a great document and I have used it a few times now. A new challenge is with the new Windows 8 Customer Preview. 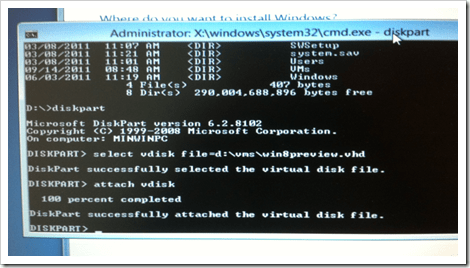 Could you document how to set Windows 7 (native boot) back to the default, remove the Windows 8 boot and delete the VHD to start from scratch?